At Dino Dens we supply a premium range of outdoor play equipment products, from playhouses, tree-houses to trampolines and go karts. Our beautifully designed wooden playhouses are ideal for children of all ages. Dino Dens playhouses are easily shipped, assembled and offer great value for money. What better way to get the little ones out playing in the garden than with a beautifully made kids playhouse. Choose from a selection of lovingly built outdoor playhouses and treehouses and allow their imagination to run wild. 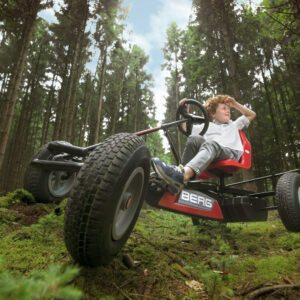 Inspire active fun with one of our BERG trampolines or go karts. 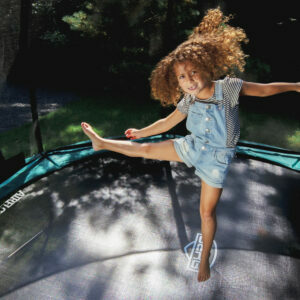 For smart design, quality and safety, browse through our range of trampolines & go karts, there is something suitable for every garden and child. Buy online with convenience and get prompt delivery throughout the Republic of Ireland. Our playhouses come flat packed and come with easy to follow instructions so that you can assemble your play equipment yourself. Get a great quality kids playhouse, trampolines & go karts shipped, easy to assemble, and with the convenience of buying online. Save time and money now with Dino Dens. Here at Dino Dens we believe every child should experience the joys of imaginative, active play. As parents, we know how important it is to have inspired, imaginative play. Our outdoor playhouses are designed with your child in mind. If they can dream it, we have it. Our range of children’s playhouses are whimsical, fun and inspirational. Guaranteed hours of endless year round fun and a lifetime of magical memories, a Dino Dens playhouse will be cherished by both young and old. Choose a children’s wooden playhouse from our selection of premium outdoor play products including treehouses and garden play accessories. Guarantee delight for you and your children for many years to come. Guaranteed hours of endless fun, our wooden playhouses let your kids imaginations run wild in a healthy, safe & secure setting. 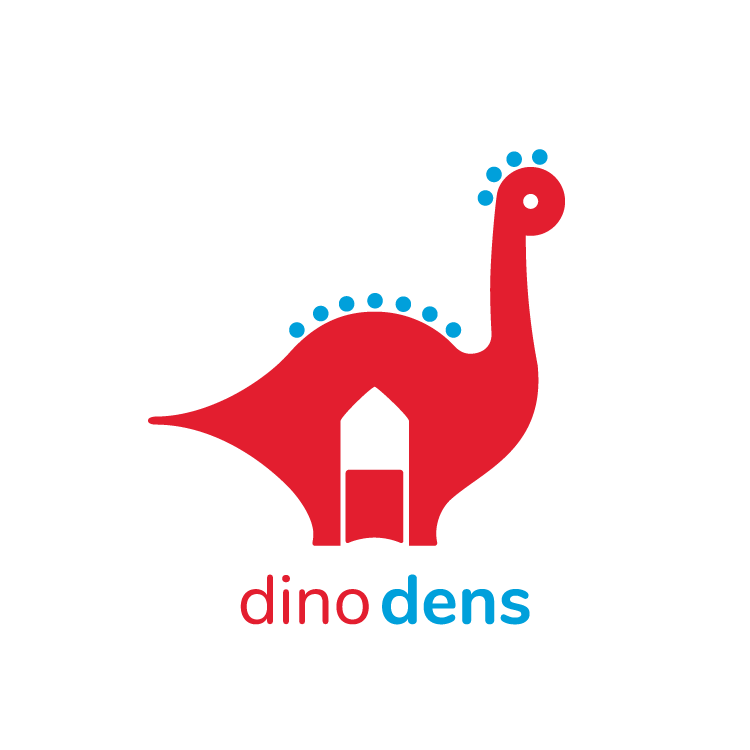 Dino Dens are one of Ireland’s leading suppliers of play products. Our play equipment is fun, robust and kid-proof. A Dino Dens outdoor playhouse or treehouse is your child’s home for year-round playtime. Call us now or even better, call in with the kids to our display area in the carpark of Jamestown Pitch & Putt Course, Stepaside. 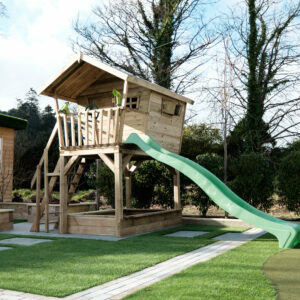 We have Ireland’s premiun range of play equipment and a price to suit every budget. Our friendly staff will answer any questions you have. Call Us Today!